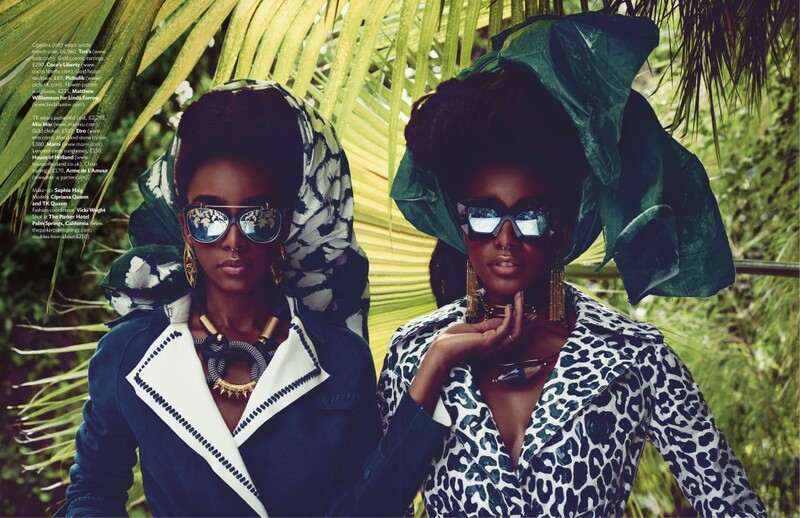 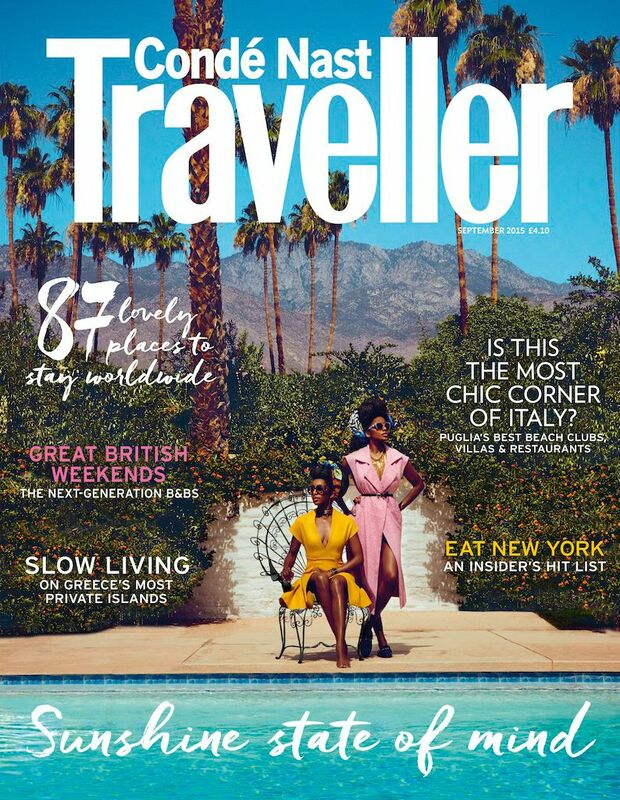 Cipriana & TK Quann land the cover of Conde' Nast Traveller Magazine including 12 page spread in the September issue. 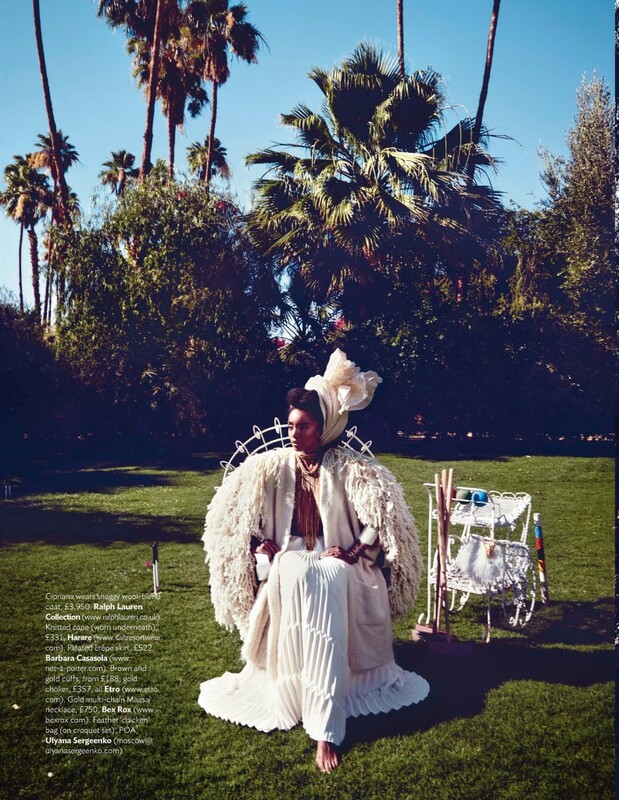 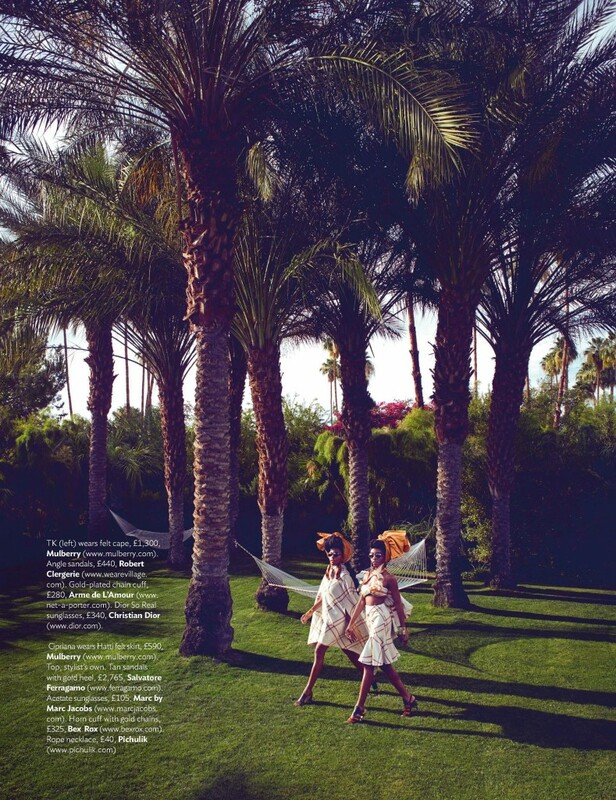 Shot at The Parker Palm Springs resort we had the chance to work with an incredible crew and team for the September issue of Condé Nast Traveller UK. 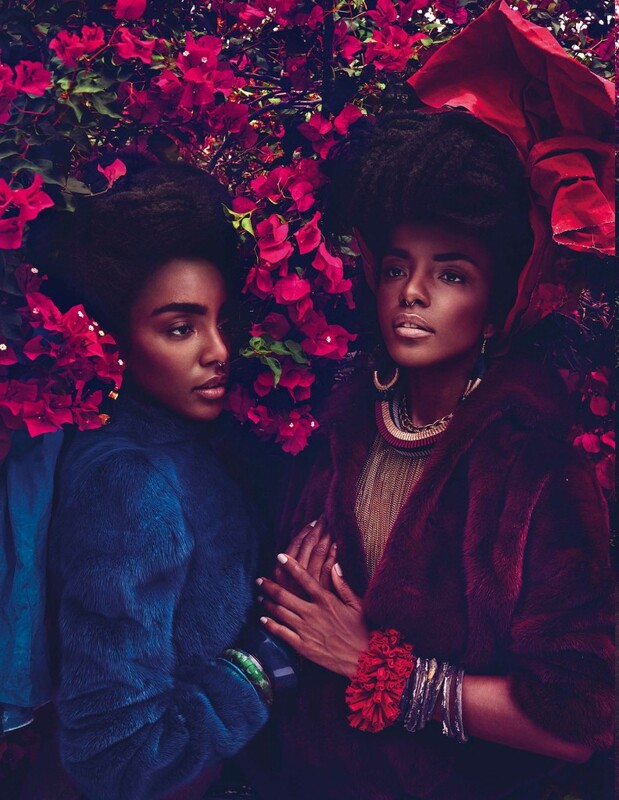 Scroll below for more images, a closer look at the cover, plus the link below for all of our readers to view the digital version of this issue!